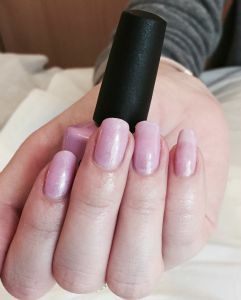 Images of some of the nail treatments that we can provide, including, manicures, pedicures, artificial nails and gel nails are shown below. 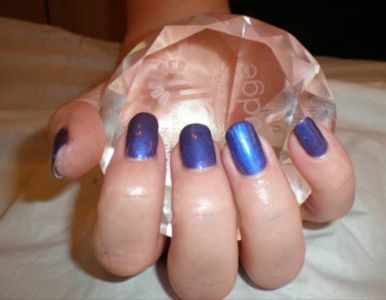 We also offer a range of treatment packages combining some of our most popular beauty & complementary therapies. 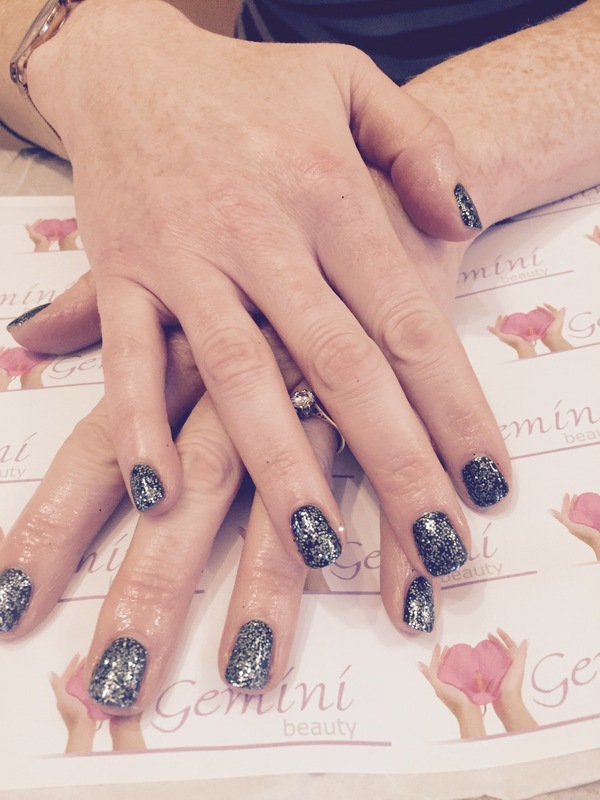 Gemini Beauty offer a range of treatment packages combining some of our most popular beauty and complementary therapies. 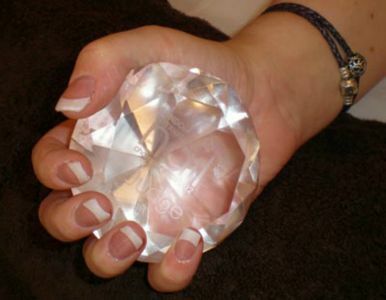 From pamper packages to more specialist packages tailored for ‘mums-to-be’, teenagers or holiday packages. The perfect gift for anyone that just deserves a little bit of pampering – a Gemini Beauty Gift Voucher. Now available to buy online. 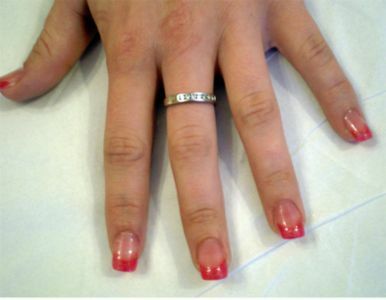 Gemini Beauty is a purpose built beauty salon based in Larkfield, near Maidstone, Kent. 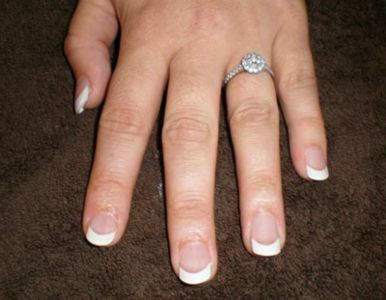 We offer a range of beauty, nail and complementary therapies, including specialist treatments such as electrolysis and advanced cosmetic procedures.